I’ve heard that people who are learning a foreign language sometimes dream in that language. I’d love to claim that last night I dreamed (dreamt?) 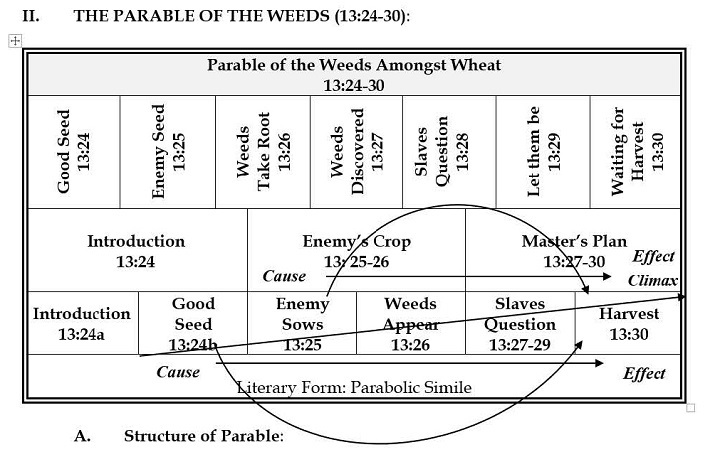 in the language of parables, but sadly my three hours of fitful sleep were spent dreaming of the process of interpreting parables. Just in case, you weren’t aware, there is a rather lengthy procedure one uses in seminary to interpret the teachings of Jesus. At Asbury Theological Seminary we call this scholarly process Inductive Bible Study. a statement or comment that conveys a meaning indirectly by the use of comparison, analogy, or the like. 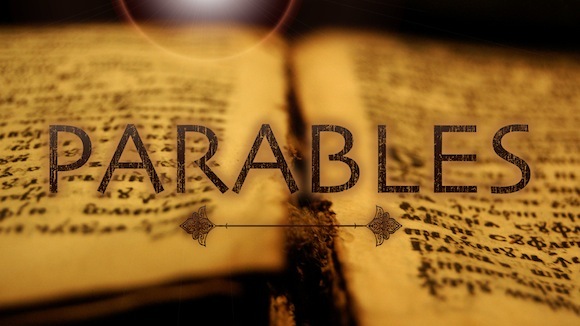 So here is why I spent 30 hours staring at scripture, notes, handouts, and other resources, to try and interpret 7 parables that appear in Matthew 13… I had to figure out what is being compared…and what that means. Seems pretty simple, right? Obviously, the mustard seed is small, and the tree is big. Jesus is saying the kingdom of heaven will start small and end up big. Correct? Well only partially correct! That answer isn’t good enough for us Biblical Scholars (Ha! Never thought I would say that about myself). You see I have to show evidence proving that is what Jesus meant, and that is where you quickly go down the rabbit hole. This is like when you were back in school and had a math problem, you couldn’t just write the answer, you had to show your work. Have I put you to sleep or made your brain hurt? Well, interpreting those seven assigned parables is what I attempted to do for the past week. The assignment is due this evening at 11:55 pm, so far I’ve spent at least 30 hours on it and only have 3 of the seven complete. Supposedly we should only need to spend 12-15 hours a week on our assignment. Well, I’ve probably spent long enough whining about how long it takes to interpret parables… time I should have spent…interpreting parables. It’s really kind of shocking to think that as complicated as all of this sounds, it’s just an introductory class to Inductive Bible Study. I hope my comments don’t come across as being ungrateful for this incredible opportunity. Despite this class’s challenges, it is proving to be one of my favorites. While it is amazing how the Bible read just as it is communicates God’s teachings effectively, it is even more amazing how deep and rich those teachings are if you start delving into the full measure of what (and how) he is communicating them. The message is overwhelmingly simple.